The Resident Evil video games have garnered a following throughout the years thanks to their intense survival horror gameplay, with this year’s Resident Evil 7 being another strong entry in the series. But one game many fans of the long-running video game series remember well is 1999’s Resident Evil 3: Nemesis. This was a best-seller on the old PlayStation console, delivering some pretty good gameplay (more action-oriented than pure survival horror on this occasion) and thrills. This game featured Resident Evil stalwart Jill Valentine as protagonist, but there’s no doubt that the real star of the show was the Nemesis creature here. This hideous (and heavily armed) monster pursued Jill throughout the game, and made the gameplay more intense in Resident Evil: Nemesis. This creature also featured in Paul W. S. Anderson’s Resident Evil movies, being a highlight in 2004’s Resident Evil: Apocalypse film. 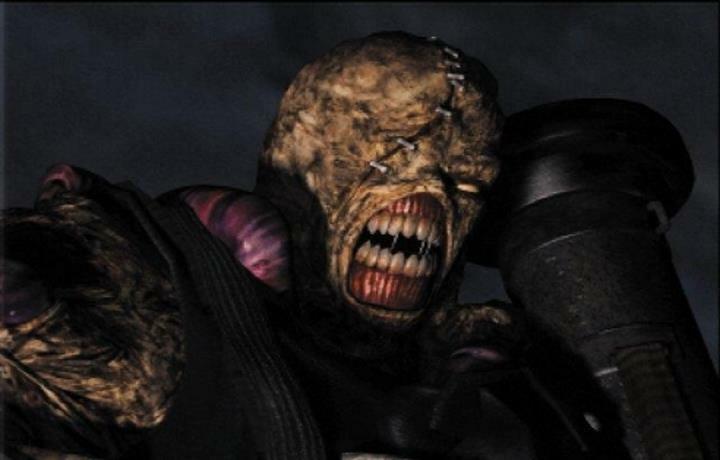 Moments of peace and quiet were a rare thing in Resident Evil 3, as the Nemesis monster could appear at a any time to attack our heroes throughout Capcom’s game. Of course, graphically-speaking this doesn’t look too great when compared to modern games, but that’s logical taking into account the game turned 18 last September. And many would point out this is not actually a true sequel to the great Resident Evil 2, with 2000’s Code Veronica being that game’s true successor. Nonetheless, many still swear by this old PlayStation favourite, and given the fact that Capcom has been releasing remasters of the Resident Evil games in the last couple of years (Resident Evil Revelations is the last game in the franchise to receive the remaster treatment), there’s a possibility we may get a chance to replay this Resident Evil game on modern consoles in the not so distant future.